Boca Grande is a place that most Floridians have never visited. 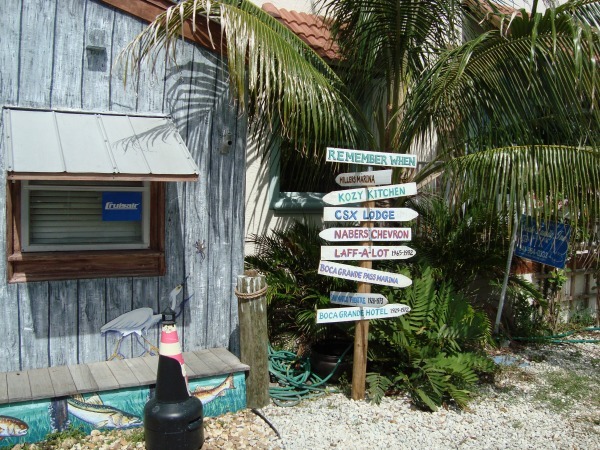 It is at the end of the road, just like Key West, but far less known, and has some of the same quirkiness and bohemian nature that is typical of Key West and other Florida end of the road towns. Boca Grande is at the southern end of State Road 771. You need to find your way to Placida, Florida by taking State Road 776 from Port Charlotte or State Road 775 from Englewood. The roads intersect at Placida. A toll bridge takes you from Placida to Gasparilla Island and Boca Grande on SR-771. Pay the $6 toll and go into an interesting and charming part of Old Florida. Boca Grande is on Gasparilla Island. Gasparilla was the nickname of Jose Gaspar, the “last of the buccaneers”, a famous pirate. Jose may have been fictitious. Nobody knows for sure. 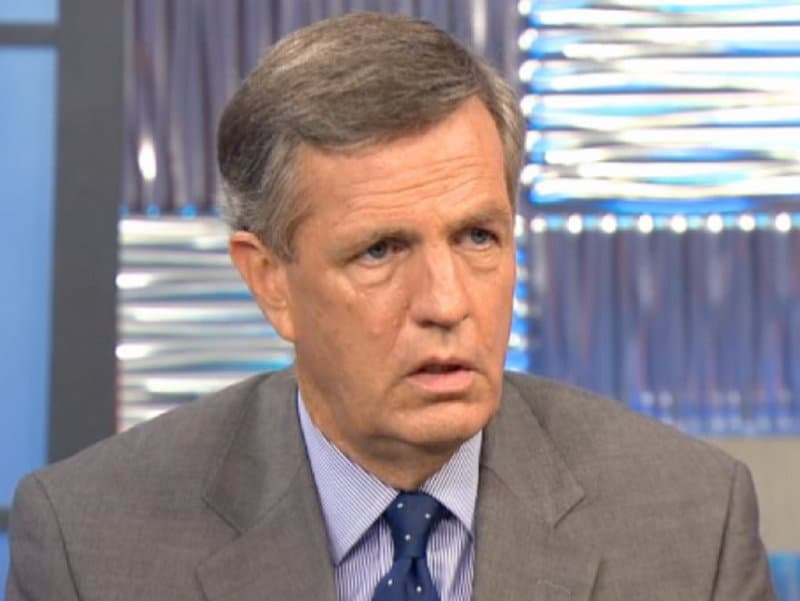 There are many versions of who he was and what he did. Real or not, he is the inspiration for Tampa's annual Gasparilla Festival. The first residents in the area were Calusa Indians, who lived on nearby Useppa Island as long ago as 5,000 B.C. and on Gasparilla Island by 800 or 900 A.D.
Charlotte Harbor was the center of the Calusa Empire, a hunting and fishing tribe which numbered thousands of people and hundreds of fishing villages. The first contact the Calusa had with the white man came during Spanish explorations at the beginning of the 16th century. By the mid 1700s the Calusa had all but disappeared, the victims of European diseases, slavery and warfare. Just like the Indians, the earliest settlers came to Gasparilla Island to fish. By the late 1870s several fish ranches were operating in the Charlotte Harbor area. One of them was at the north end of Gasparilla Island in the small village called Gasparilla. The fishermen, many of them Spanish or Cuban, caught huge numbers of mullet and other fish and salted them down for shipment to Havana and other markets. In the 1940s the Gasparilla Fishery was moved to Placida across the bay, where it still stands today, and the fishing village died out. Many of the early fishing families of Boca Grande Florida are represented in third, fourth and even fifth generation descendants who still live in the area. In 1885 phosphate rock was discovered on the banks of the Peace River just north of Punta Gorda on the east side of Charlotte Harbor. Phosphate was a valuable mineral for fertilizers and many other products, and was in great demand worldwide. This discovery transformed the south end of Gasparilla Island into a major deep water port because Boca Grande Pass is one of the deepest natural inlets in Florida. Barges loaded with phosphate came down the Peace River and Charlotte Harbor to Port Boca Grande. There the rock was loaded onto ocean going freighters. Wealthy sportsmen also discovered the Charlotte Harbor area for its fantastic fishing and hunting. It became famous as a great place to catch tarpon, a fighting game fish. In 1905 the phosphate producers decided to build a railroad to Port Boca Grande. Phosphate would come by rail rather than barge. The only buildings on south Gasparilla Island at this time were the lighthouse and house at the southern tip of the island. By 1907 the railroad was completed along with a 1,000 foot long pier at the railroad terminus. For the next 50 years The Charlotte Harbor and Northern Railroad carried phosphate to Port Boca Grande. The trains were off-loaded directly onto ocean going freighters for delivery to ports all over the world. The railroad connected Boca Grande Florida to the world. The Charlotte Harbor and Northern Railroad not only brought phosphate and supplies to Gasparilla Island; it also brought wealthy people from the north. By 1910 Boca Grande Pass was already famous for its unequaled tarpon fishing among fishermen, who stayed on nearby Useppa Island. The Agrico Company, having begun to see the potential of the idea of developing Gasparilla Island beyond the port, began to develop the village of Boca Grande Florida. 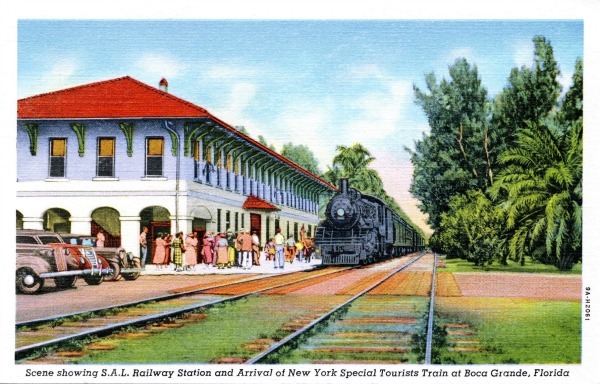 The railroad station in what would become downtown Boca Grande was built. The company also built streets, sidewalks, streetlights, shops, a post office, and water and telephone service. The town was landscaped, including the famous section of Second Street called Banyan Street. The railroad company built several cottages downtown and a few wealthy families from "up north" purchased land and built winter residences. The train stopped at Gasparilla, the fishing village at the north end of the island, at the railroad depot in downtown Boca Grande, and at the south end phosphate terminal. 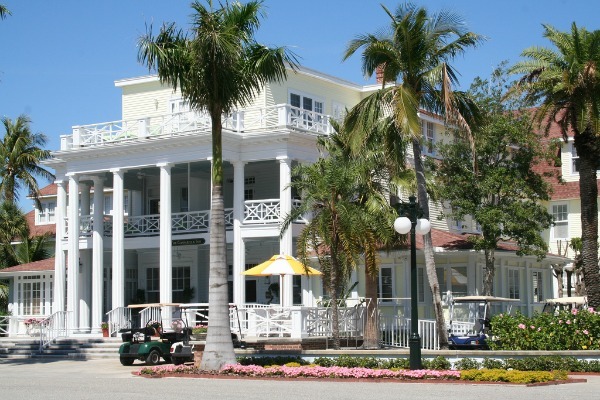 In 1929 the Boca Grande Hotel was built just south of downtown Boca Grande. It was a three-story, brick resort hotel where most of the island weathered the hurricane of 1944. The Boca Grande Hotel changed hands and was demolished in 1975. It took six months to raze the building by means of fire and the wrecking ball, as it had been built to withstand fire and hurricanes. The railroad continued to bring the grand visitors from all along the eastern seaboard until the Boca Grande Causeway opened in 1958. In the 1970s phosphate companies increasingly switched their interest to ports in Tampa and Manatee County. As more money was put into developing these ports, traffic into Port Boca Grande began to dwindle. The railroad continued to run work trains to the south end until the phosphate port closed in 1979. The depot was restored and a number of shops, offices and a restaurant now occupy the old building. The Gasparilla Island Conservation and Improvement Association transformed the old bed of the railroad into Boca Grande's popular Bike Path. Boca Grande Florida has become a unique community, with a large number of wealthy winter residents rubbing elbows with the fishermen and other locals. 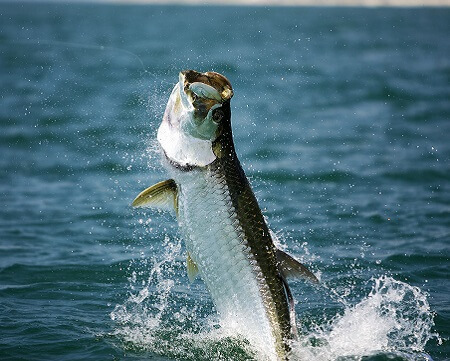 Tarpon tournaments are held in Boca Grande, and there are many charter fishing boats with knowledgeable captains. 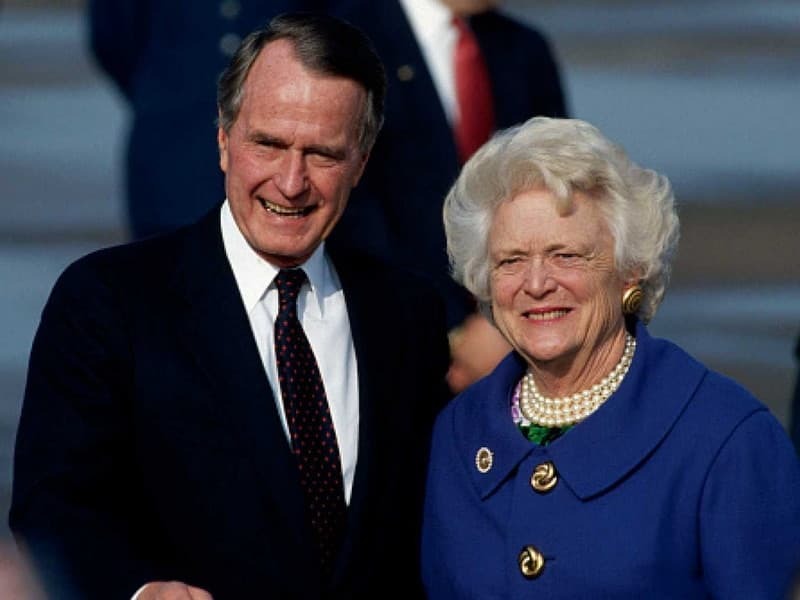 Former President George H. W. Bush is one of many famous people who have spent winters at the Gasparilla Inn. Locals remember President Bush's wife Barbara and dog Millie, and their spirited grand-daughters Jenna and Barbara. Britt Hume of FOX News vacations in Boca Grande. Gasparilla Inn & Club,451 Gilchrist Ave, Boca Grande, Florida 33921. 941-964-2201. This has been a premier destination on Florida's Gulf Coast since 1913. It is on the National Register of Historic Places. Stay in one of the beautiful rooms in the main hotel during season, or in a guest cottage during the summer months. The Anchor Inn,450 4th St, Boca Grande, Florida 33921. 941-964-5600. Four nice units in a clean old Cracker style inn. Eagle Grille & Miller's Dockside, 220 Harbor Drive, Boca Grande, Florida 33921. 941-964-8000. Tasty dining overlooking Boca Grande Marina. The Grille's main dining room and screened porches have great views of the marina, bayou and Charlotte Harbor. Loose Caboose, 433 W. Fourth Street, Boca Grande, Florida 33921. 941-964-0440. The Loose Caboose is located in the historic train depot in downtown Boca Grande. They serve fresh local fish and produce in a comfortable, family atmosphere. A large patio area for outside dining lets you watch the world go by. Interior dining room is air conditioned. Pink Elephant Restaurant, 5th & Bayou Avenue, Boca Grande, Florida 33921. Boca Grande, FL 33921. 941-964-0100. This is a fine restaurant associated with The Gasparilla Inn and Club. It is a short walk from the inn. This popular restaurant is open Tuesdays through Sundays. Collared shirts and slacks are required upstairs, but less formal island casual wear is acceptable downstairs. Temptation, 350 Park Avenue, Boca Grande, Florida 33921. 941-964-2610. This fine restaurant reminds me of some of the places in the Florida Keys. 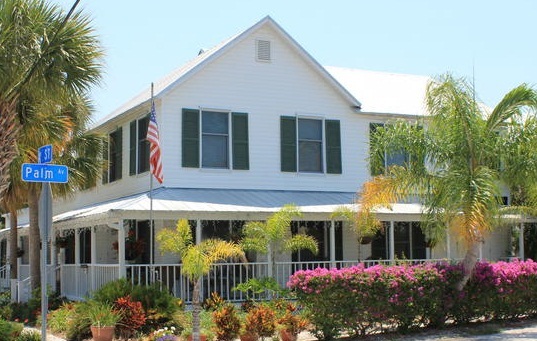 Good food and service, ranked tops in Boca Grande by TripAdvisor.com. Gasparilla Island State Park. This park is located at the southern end of Gasparilla Island, just south of Boca Grande. 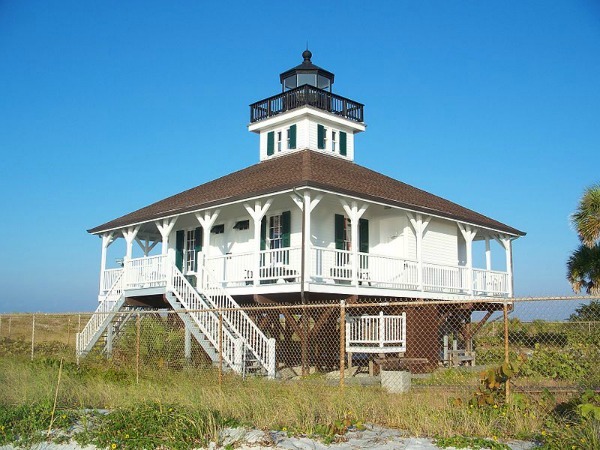 You can visit the historic Boca Grande Lighthouse Museum and enjoy the beach. Gasparilla Inn is on the National Register of Historic Places. It has been beautifully restored and is worth a stay or just a trip to the lobby for a good look.